T. Nagar, Chennai - 600 017. 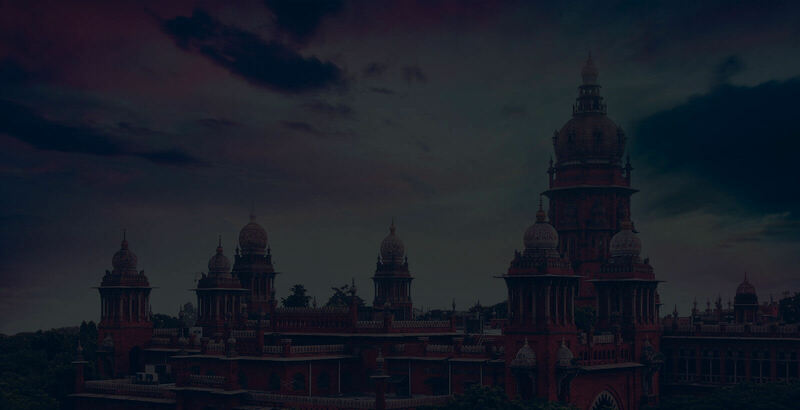 Tamilnadu, India. Established in 1986, BBCL is Chennai's trusted developer operating in 3 segments of residential development such as Premium/Luxury/Ultra Luxury. 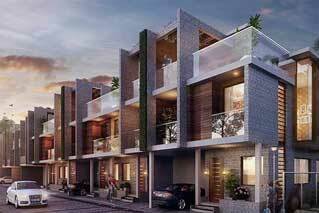 We are setting new standards for quality creation of homes that truly reflects our brand philosophy- "Adding Life to Living". Having executed over 40 projects in the City, BBCL flaunts a dedicated team of in-house professionals, consultants and architects who provide the basis for unparalleled quality of construction and timely delivery of projects. Established in 1986, BBCL is Chennai's trusted developer operating in 3 segments of residential development such as Premium/Luxury/Ultra Luxury. 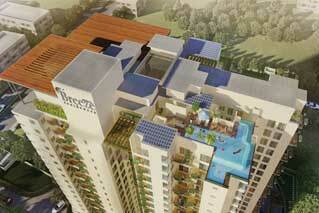 Currently the company has over 2 million sq.ft of residential spaces in various locations. In the last two decades, the company has executed over 40 projects in the city. 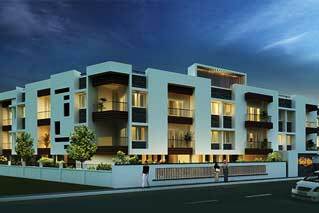 Apartments in Chennai include apartments in T Nagar, Kilpauk, Guindy, Thiruvanmiyur, OMR, Ambattur, Mogappair, Pallavaram, Thiruverkadu and other prominent localities. 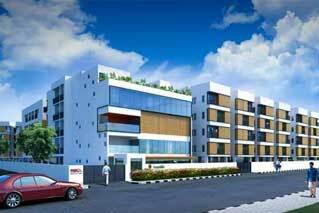 Villas in Chennai include villas in Palavakkam, ECR and villas in Manapakkam. 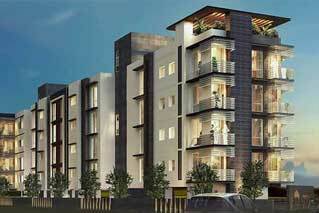 Township in Chennai indlude apartments, villas and plug and play plots in Vengambakkam. 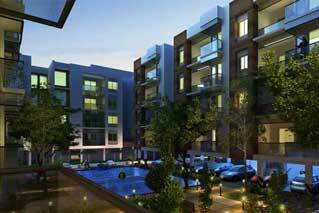 Apartments in OMR and villas in OMR are located in Thoraipakkam and Perungudi. 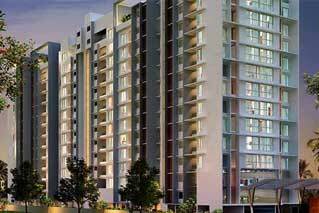 BBCL is counted as the trusted and faster growing builders in Chennai, with projects ranging between Rs.20 Lakhs to Rs.15 crores per unit for 2 BHK, 3 BHK, 4 BHK and 5 BHK Apartments and Villas including luxury apartments in Chennai and luxury villas in Chennai. Our plots in Township starts from 14 Lakhs. Compared to the competition, our 2 BHK and 3 BHK premium apartments will be larger in size with more comforts and amenities for that particular project location. 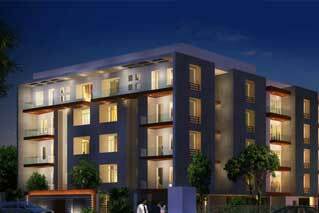 Buy your dream home from BBCL, the top builder in Chennai. BBCL aims to set new standards for quality in creating the home that reflects its true brand philosophy, "Adding Life To Living". Our easily approachable team is aware of how important a home buying experience is, catering to every query and requirement of clients is of chief primacy at BBCL.